The Work Connectivity Index is a self-assessment that measures the strength of your relationships at work. 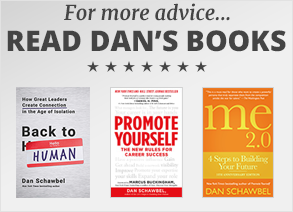 It was created by bestselling author Dan Schawbel in consultation with Dr. Kevin Rockmann, Professor of Management, George Mason School of Business. The WCI Assessment will help you understand the strength of your relationships within your team. After completing this assessment, you will become more self-aware as to how connected or isolated you are from those you currently work with. As a team leader who can administer this assessment to their teammates, you can identify employees who have a higher likelihood of quitting due to isolation and loneliness.